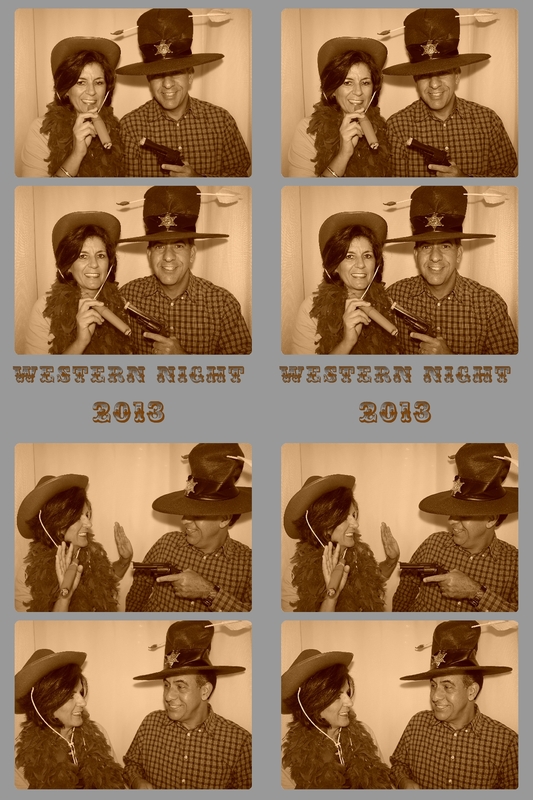 Learning Line Dances and show off all the Western Style dress up in the Photo Booth. Guests enjoyed booth and could take home color or sepia tone images. To download all photos CLICK HERE. Also visit our facebook page to see, tag and share our favorite images. Have fun!